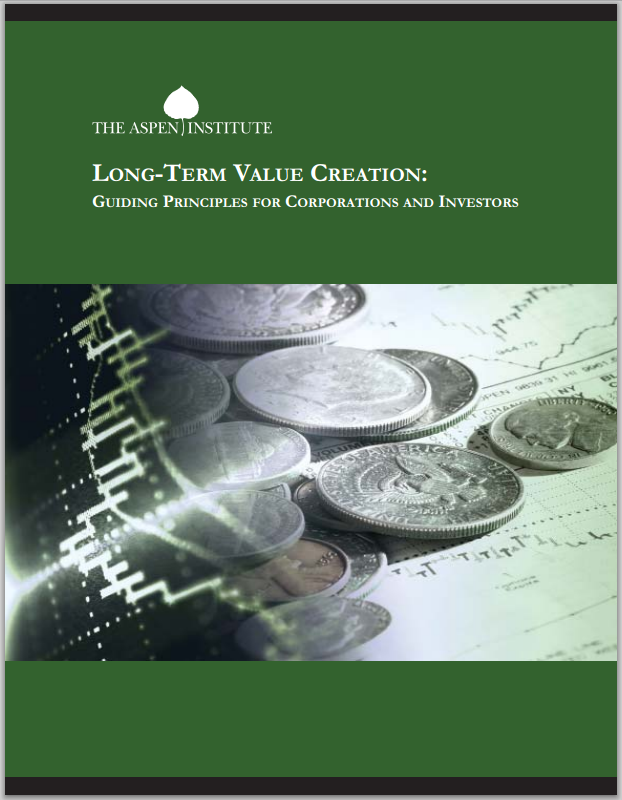 Long-Term Value Creation: Guiding Principles for Corporations and Investors, a.k.a. 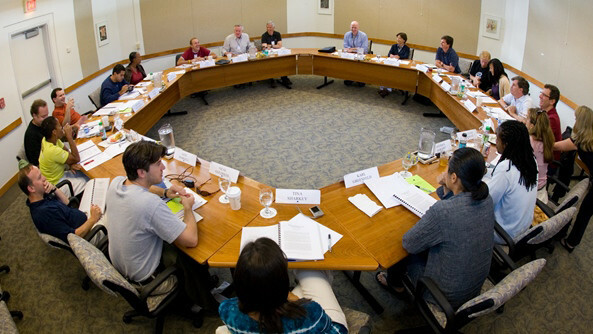 the Aspen Principles, are explicitly written as aspirational guidelines for good business practice. 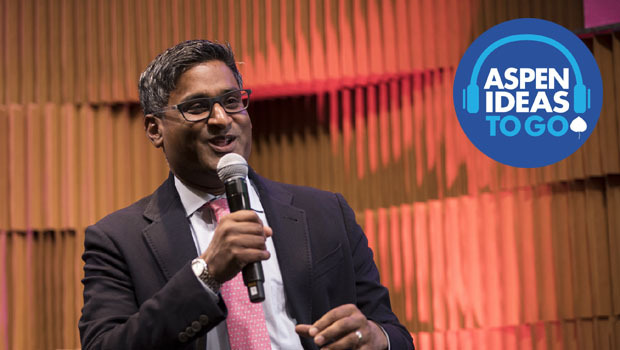 In subscribing, and moving over time to implement these outcome-oriented principles in their own organizations, operating companies and investors are leading by example and taking a stand that a long-term focus is critical to long-term value creation.